Is it really necessary to divide the Western Isles but combine Orkney and Shetland? 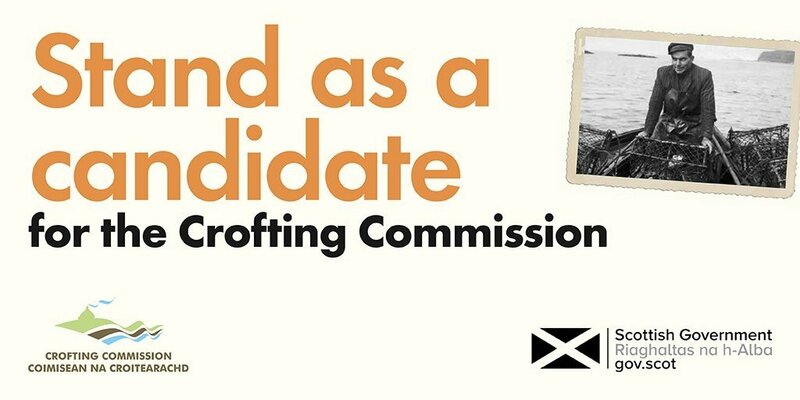 The Scottish Government recently launched a consultation on the 2017 Crofting Elections. Unfortunately that consultation is somewhat flawed. The main part of the consultation seeks the views of crofters on the best way to divide up the crofting areas into six constituencies. There is an attempt to possibly make the number of crofts in the six constituencies more equal. Due to the Western Isles containing almost a third of all crofts it has been suggested that this constituency could be divided into two (Lewis and Harris as one constituency with Uist and Barra as another). However creating two new constituencies from one will mean larger or combined constituencies elsewhere if the number of constituencies are to be maintained at six. 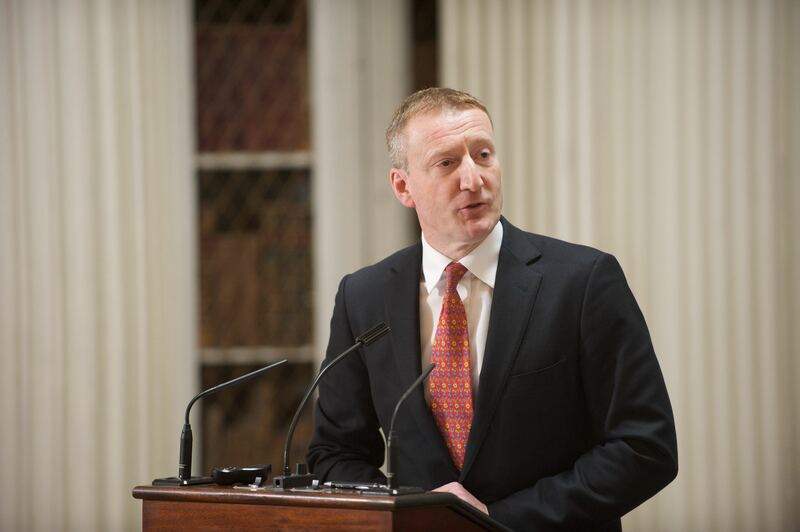 The resulting options put forward in the consultation paper see Orkney and Shetland combined into one constituency or both combined with Caithness. Whilst there may be merit in dividing the Western Isles in two it is undoubtedly the case that crofting in Shetland is very different to crofting in Orkney. 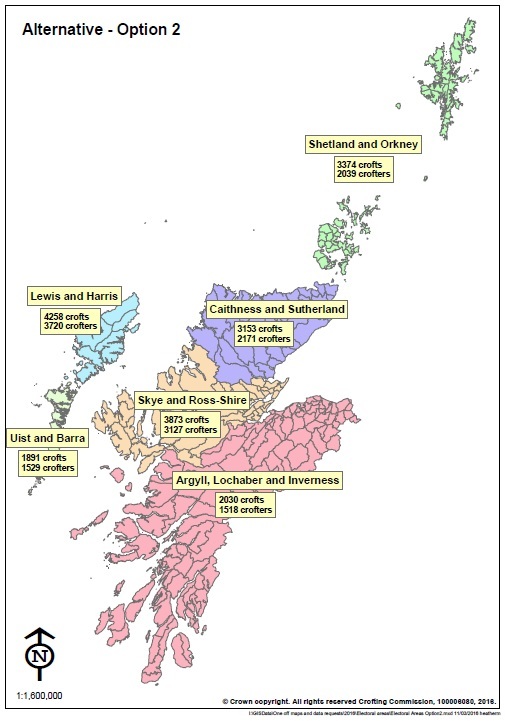 Should those two distinct crofting areas be combined? What the consultation paper misses altogether is that there is no need to be confined to six constituencies. The mistake appears to be an assumption that because there are currently six elected crofting commissioners there must be six constituencies. But in the same way that the Scottish Government may, by regulations, amend constituency boundaries they can likewise vary the number of elected members under and in terms of paragraph 3(6)(c) of Schedule 1 to the Crofters (Scotland) Act 1993. This could and should be given as an option in the consultation paper. By not offering it the consultation is flawed. This entry was posted in Crofting Commission and tagged 2017 Crofting Elections, Barra, consultation, crofters, Crofters (Scotland) Act 1993, crofting constituancies, Harris, Isle of Lewis, Orkney, Scottish Government, Shetland, six constituancies, Uist, Western Isles on April 4, 2016 by Brian Inkster.